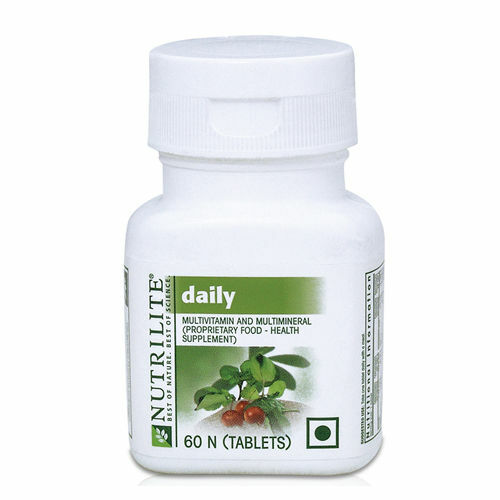 Amway Daily Tablets contains essential vitamins and minerals at basic levels to give you the confidence that you are taking good care of yourself. 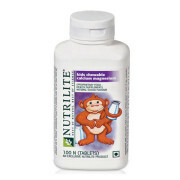 Amway Daily multivitamin also contains nutrients beyond just vitamins and minerals from the premium Amway Nutrilite plant resultant concentrate. 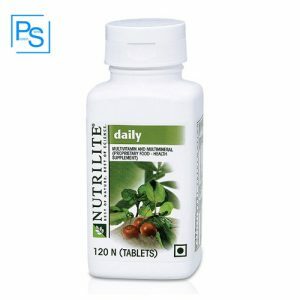 Amway Daily tablets is a multivitamin and multi-mineral tablet, provides 13 essential vitamins and 11 minerals with additional advantage of exclusive Amway Nutrilite Concentrates like the organically grown Acerola Cherry, parsley, spinach, watercress, alfalfa & carrot. 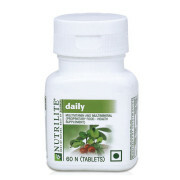 Amway Daily tablets offers a convenient once-per-day choice to meet the need of general well being. 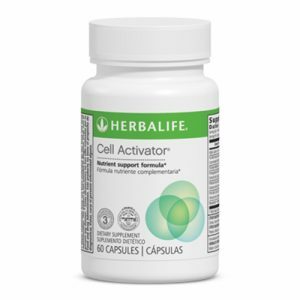 Provides Per Day, convenient solution to the nutrient gap that may result from a modern lifestyle which can lead to poor food choices. 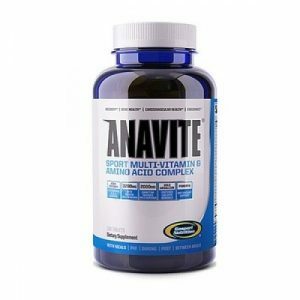 Amway Daily Tablets Ingredients: Dicalcium Phosphate, Tricalcium Phosphate, Magnesium Oxide, L-ascorbic Acid, Stabilisers (Microcrystalline Cellulose, Crosslinked Sodium Carboxymethylcellulose, Hydroxypropyl Methylcellulose), Ferrous Fumarate, Alfalfa Concentrate, Nicotinamide, Zinc Oxide, Anti-Caking Agents (Magnesium Salts of Fatty Acids, Silicon Dioxide), D-alphatocopheryl Acid Succinate (from Soy), D-calcium Pantothenate, Manganese Gluconate, Copper Gluconate, Yeast, Pyridoxine Hydrochloride, Riboflavin, Thiamin Mononitrate, Kelp Concentrate, Retinyl Acetate, Humectant (Glycerol), Acerola Cherry Extract, Spinach Concentrate, Elemental iron, Maltodextrin, Antioxidant (Mixed Tocopherol (from Soy)), Parsley Concentrate, Carrot Pulp Concentrate, Potassium Iodide, Glazing Agent (Carnauba Wax), Pteroylmonoglutamic Acid, Watercress Concentrate, Cyanocobalamin, Ergocalciferol. 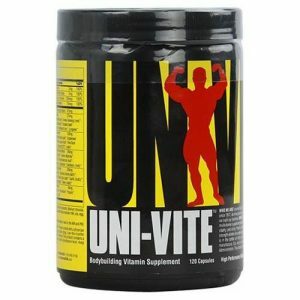 Those who need to cover basic nutritional requirements and who do not always have the time to eat right Food. 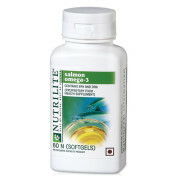 Those who have a diet that is less than sufficient, because it is likely to be lacking in several nutrients. 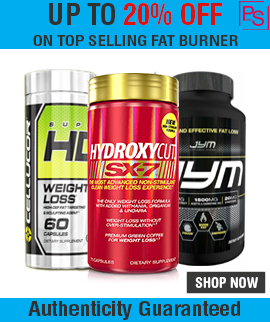 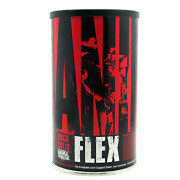 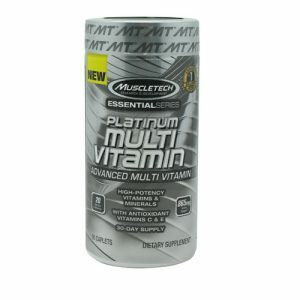 Note: All Amway Products Sold at Proteinsstore.com are 100% Genuine. 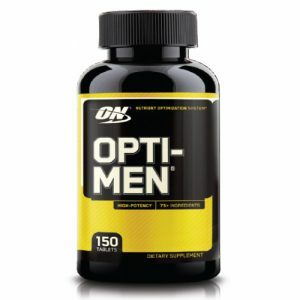 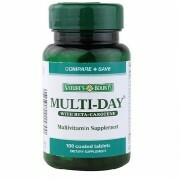 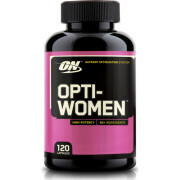 Buy Best Multivitamin Supplement in India. 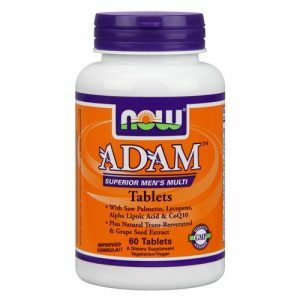 1 Tablets Per Day with Meal.